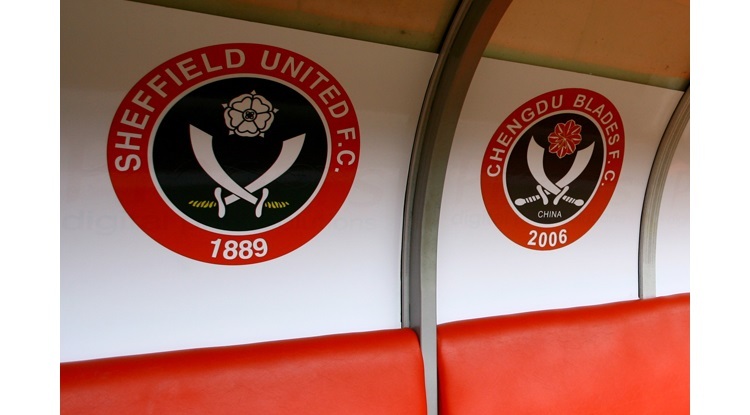 The Blades made six changes for last Friday night's defeat at Leicester City in the FA Cup - mostly due to injuries and suspensions. United welcomed back David Brooks and Ched Evans on the substitutes bench, and the pair will no doubt be looking to be included in the squad tonight. They will be without midfielder John Fleck and keeper Simon Moore through suspension, whilst striker James Wilson is doubtful after being forced off at half-time at the King Power Stadium to injury. Ricky Holmes, Lee Evans and Ryan Leonard were all cup-tied and will be looking for a recall. Our opponents QPR will assess defenders Jake Bidwell (shoulder) and Jack Robinson (toe) prior to tonight's fixture. Meanwhile midfielder Ryan Manning is banned and Grant Hall (knee), Jamie Mackie (back), Idrissa Sylla (calf) and David Wheeler (ankle) are also unavailable for selection due to injury.